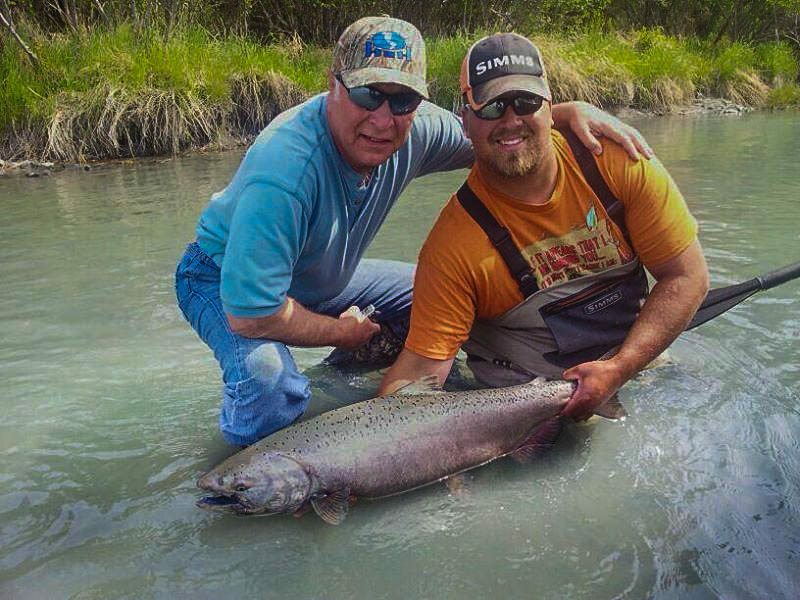 Includes 2 full day river trips, 1 halibut trip and 1 flyout fishing trip. Includes 4 full day river trips, 1 halibut trip and 1 flyout fishing trip. 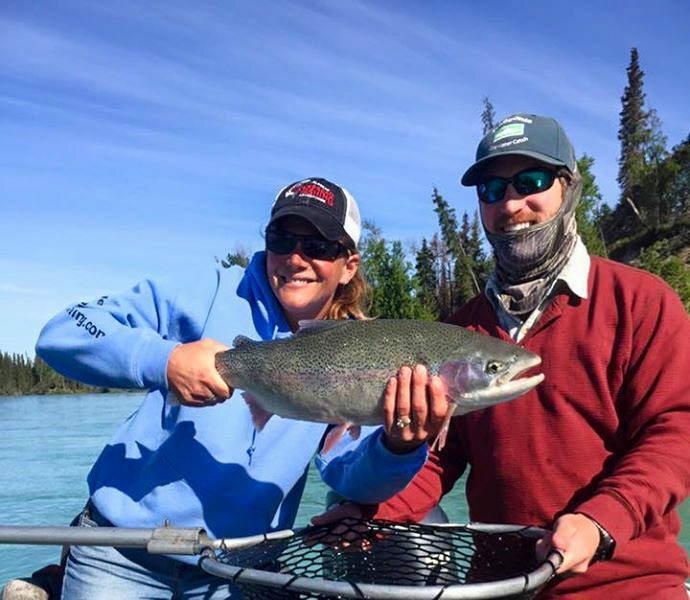 Our seasoned fishing guides can help you plan your custom fishing trip on Alaska’s Kenai Peninsula. 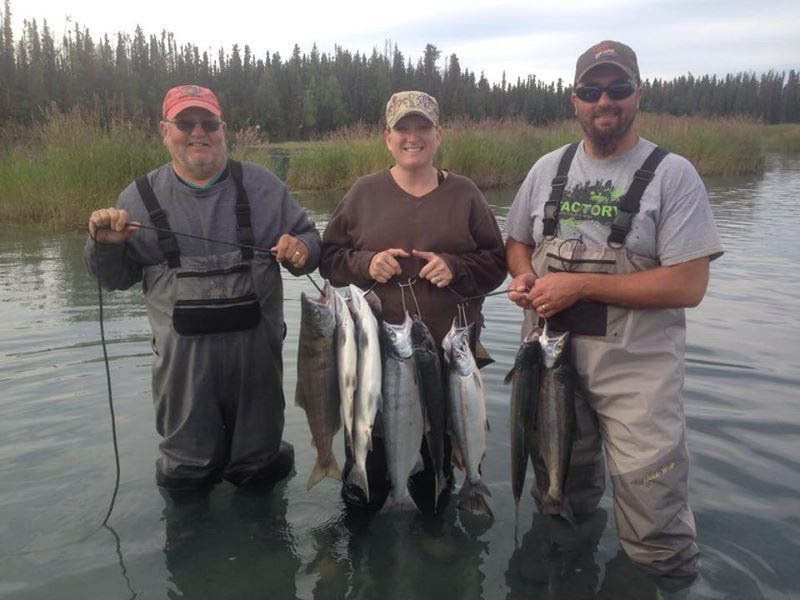 We offer multi-day fishing trips for salmon, halibut and trout. Boat space is limited to 4 people per boat on the rivers and 6 people per boat on the saltwater, so we strongly recommend advance reservations… call us toll-free at (877) 930-2932.